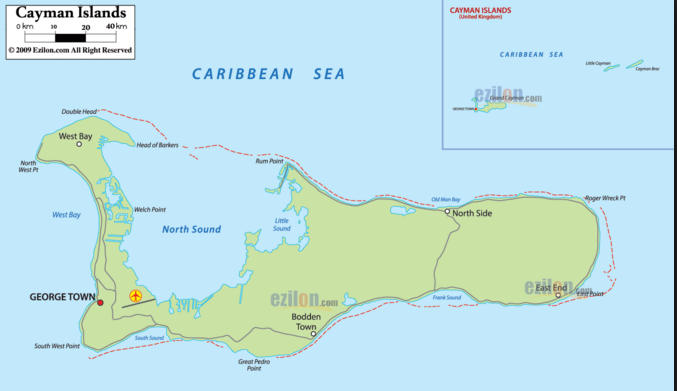 The Cayman Islands comprises of three separate islands – Grand Cayman, Little Cayman and Cayman Brac. The islands are the tops of seamount pinnacles reaching up from the Cayman Trench. George Toen, in southwest Grand Cayman is the country’s capital. Grand Cayman - Western Caribbean it is about 150 miles south of Cuba480 miles southwest of Miami, 180 miles northwest of Jamaica. Cayman Brac - 89 miles northeast of Grand Cayman Little Cayman - 5 miles west of Cayman Brac. The Cayman Islands have been connected to the United Kingdom since the signing of the Treaty of Madrid in 1670. The Islands are officially an British "Overseas Territory." Cayman islands follow most UK laws. 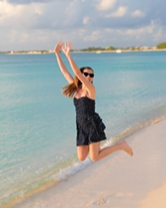 Cayman has an outdoor lifestyle with a wide variety of different beaches and water sports options. 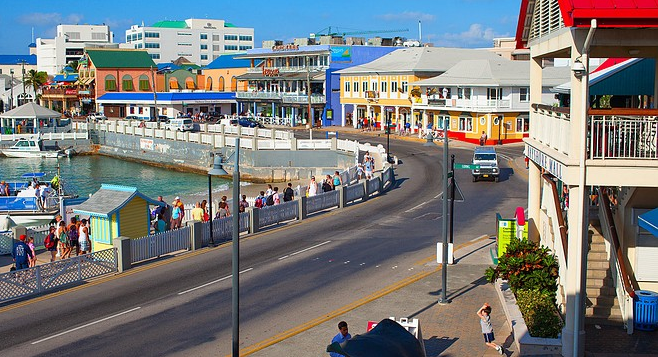 There are many of different restaurants and bars most of which are situated on Grand Cayman. Cayman is world-renowned for its marine life, living within extensive coral reef, but there is much to see on land as well with over 650 different species of plants. About half of Cayman is swamp, so there are large areas of mangrove wilderness. The mangroves are an important breeding ground for fish and birds. Cayman education system includes both public and private schools. Caymanians and children of government workers can attend the public school system. However the majority expats and some Caymanians send their children into private schools. ​A broad range of medical services are available on Grand Cayman with two fully equipped hospitals, and an additional hospital on Cayman Brac. Numerous clinics, many private specialist doctors and allied health professionals are also on island. Healthcare and medications are quite costly. Health insurance is mandatory on the Islands. When working for the government health insurance in provided. There are currently 13 OTs registered with the Council of Allied Health Professionals.